Do You Really Need to Eat That? Do We Drink or Eat Our Calories? What Makes a Great Portable? 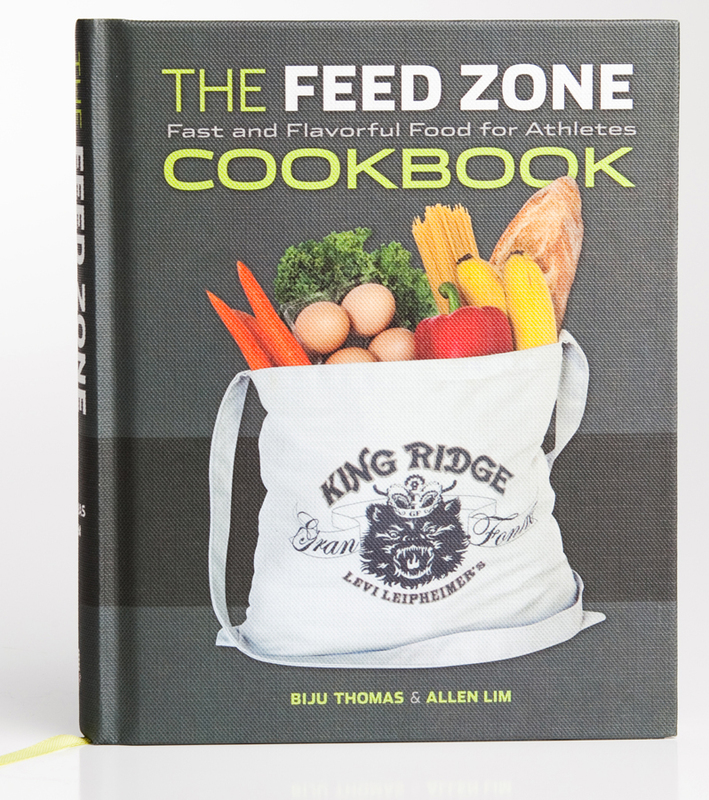 To see a complete list of all the recipes in Feed Zone Portables, download this Contents pdf, which includes a FREE sample recipe: Blueberry & Chocolate Coconut Rice Cakes! The menu has changed and no one can argue with the results: real food is better. Real food tastes better, digests quickly, and helps you perform at your best. Any plans to have this translated to other languages??? Like spanish. We would need a Spanish-language publisher to buy the Spanish-language rights. Please let us know if you’re familiar with any good Spanish-language sports publishers that might be interested.